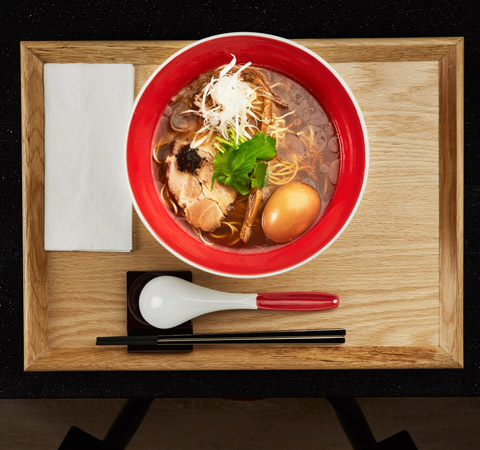 In anticipation of this year’s Michelin Guide Singapore, feast your eyes on the latest Bib Gourmand eateries that have made the cut. Awarded for both quality and affordability — prices have to be below $45, these winning restaurants span over 11 cuisine types. This year, 38 restaurants have been bestowed with the honour, up from last year’s 34. 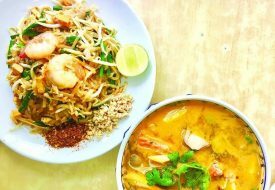 The hawker stall ‘s Bib Gourmand honour could be attributed to its intoxicating herbal soups, which are priced at no more than $7 each. 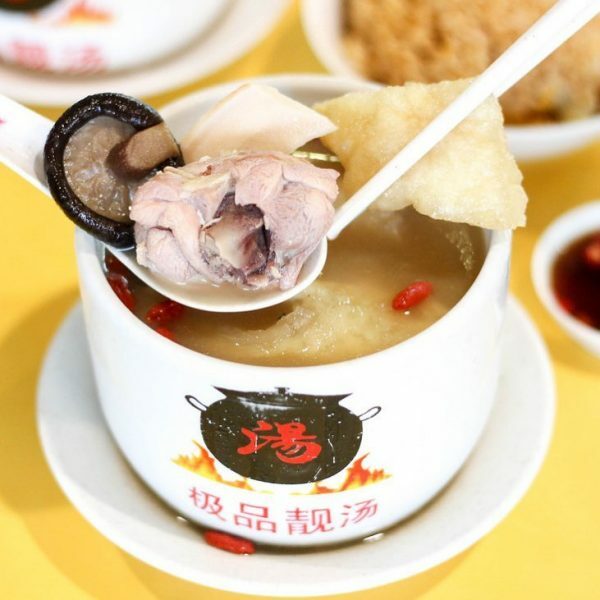 Must-tries include the full bodied Herbal Ginseng Black Chicken Soup ($5.50), or the indulgent Buddha Jump Over The Wall ($6.50), which consists of fish maw and abalone.